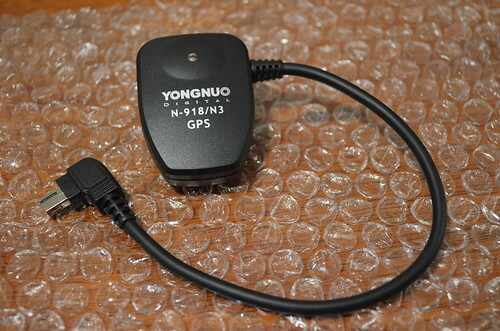 I've recently bought a GPS attachment for my Nikon D5100 from ebay. Sure its not a Genuine Nikon product, but it's about a quarter of the price. First impressions are that it is very slow (several minutes) to get an accurate GPS position, and before it does it can record old info to the Exif data of photos taken. When I turned the camera on today, for the first few minutes (and 30 odd photos I took of kangaroos in a field), it actually recorded GPS data from my front yard that it got from test shots taken the day before. Anyway, now I've got another excuse to get out and about taking more "test" photos.